Cute 1 bedroom, 1 bath. 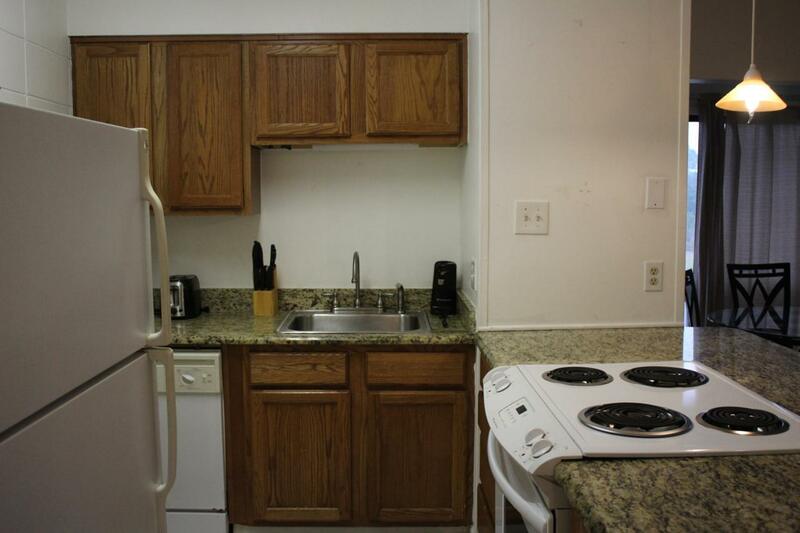 Updated with newer kitchen, granite countertops. Hard wood flooring through-out., washer & dryer. Partially expanded offering more sq. footage. Partially furnished. Appliance & furnishings convey. 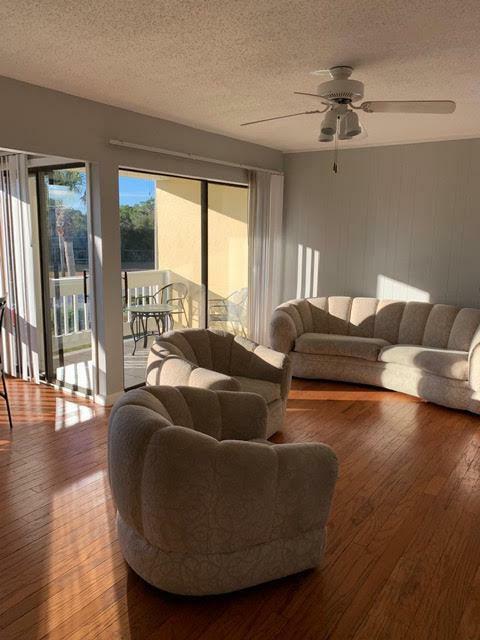 , Centrally located in the Heart of Destin . 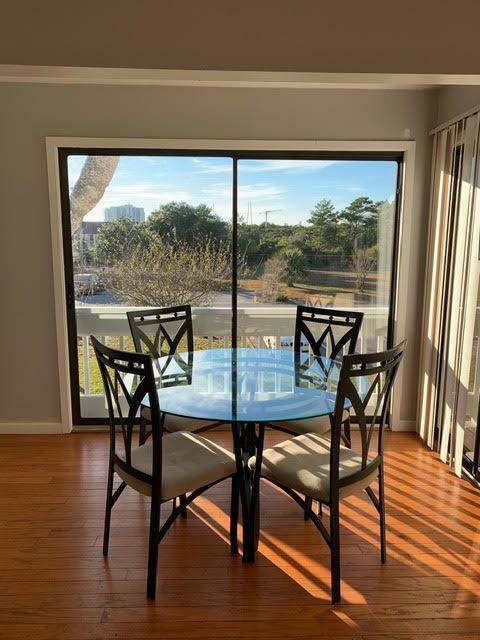 Close to Beaches, Restaurants, Shopping, and Entertainment. 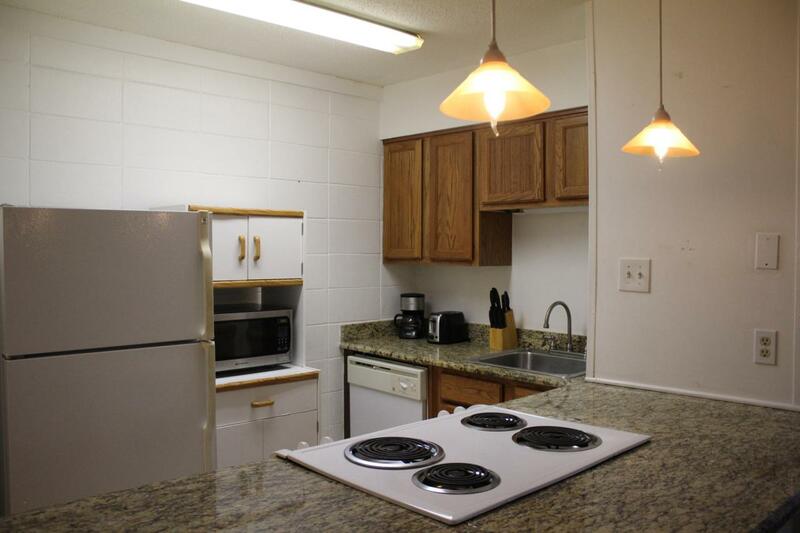 Amenities include: 3 pools, tennis, outdoor grills, community room, buyer to verify all dimensions.